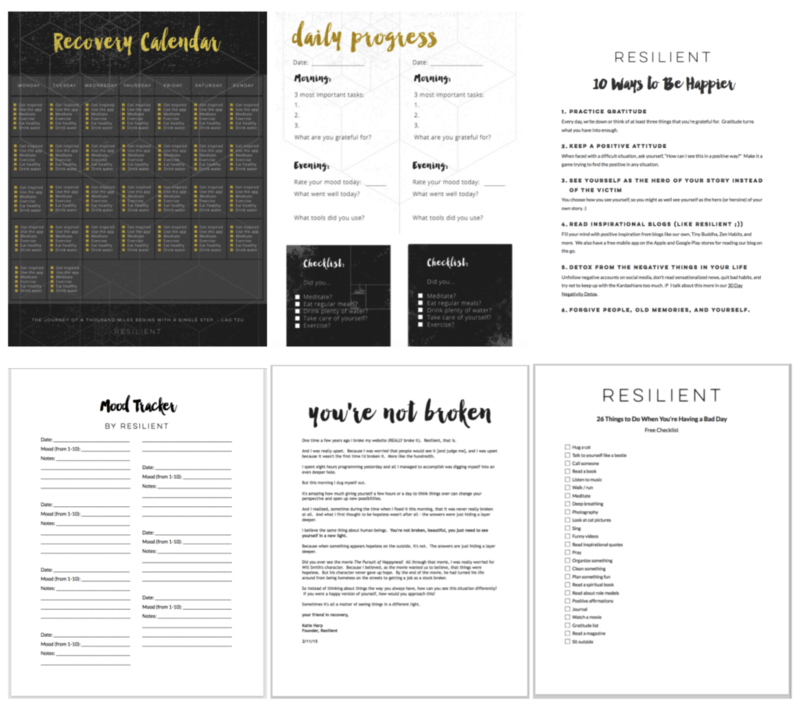 Get free downloads, checklists, tips, inspirational graphics, emails with blog posts & more to inspire you to live a happier life! Join over 16,000 lovely people who have already signed up for our Free Resource Library and emails. :) It's free! Sign up below to get the free downloads! By signing up for our free resource library, you are also consenting to receive regular emails from us in your inbox. :) No spam!